The YWCA is a national organization dedicated to eliminating racism, empowering women and promoting peace, justice, freedom and dignity for all. 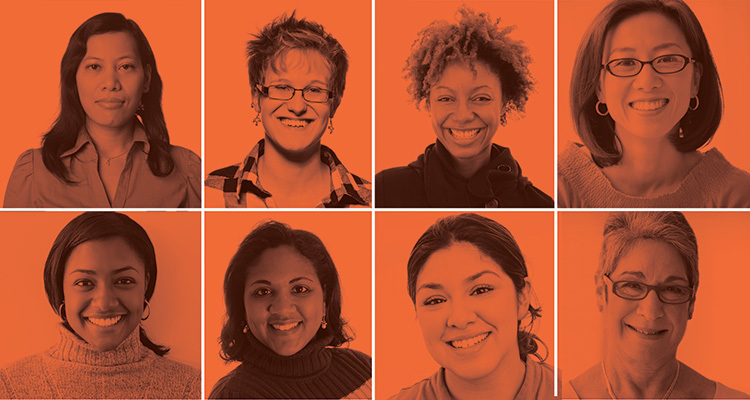 The YWCA Metropolitan Detroit is an integral part of the YWCA USA, providing consistency on issues of importance to women and girls at local, national and global levels. The YWCA Metropolitan Detroit provides safe housing and counseling for women and children fleeing the horrors of abusive homes and programs that enhance and support women as they assume leadership roles in all sectors of our society. Utilizing my skills and background as a graphic designer, I helped elevate and refresh the visual and digital presence of the YWCA Metropolitan Detroit in the community so that they may effectively share their mission, programs, events and overall impact with a wider audience. First and foremost, I executed a marketing material refresh. Various key marketing materials utilized by the YWCA Metropolitan Detroit in their day-to-day operations were refreshed, giving them current, creative and impactful collateral to move forward with. I also assisted them with brand compliance, as maintaining a consistent brand identity is vital for long-term growth and success. Various pieces of marketing collateral and social media pages were updated to make the YWCA Metropolitan Detroit compliant with YWCA USA standards. 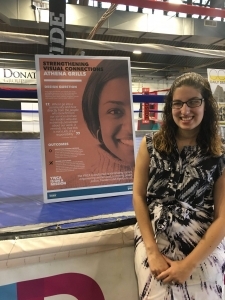 Throughout the process, the YWCA Metropolitan Detroit staff voiced their concerns and needs to me, so that I could ensure that my deliverables were the best they could be and designed to serve the staff well. I have a long history of volunteering with the YWCA. Throughout high school and college, I volunteered often for the YWCA Great Lakes Bay Region, including designing their annual report in 2016. I have a strong relationship with the organization and belief in their mission, and have seen their commitment to advancing and supporting the lives of the women in their communities first hand. As a Detroit transplant, it was so rewarding to have an opportunity to get to know the YWCA in my new community and contribute to their success. I imagine that I will continue my relationship with them long after my fellowship ends.